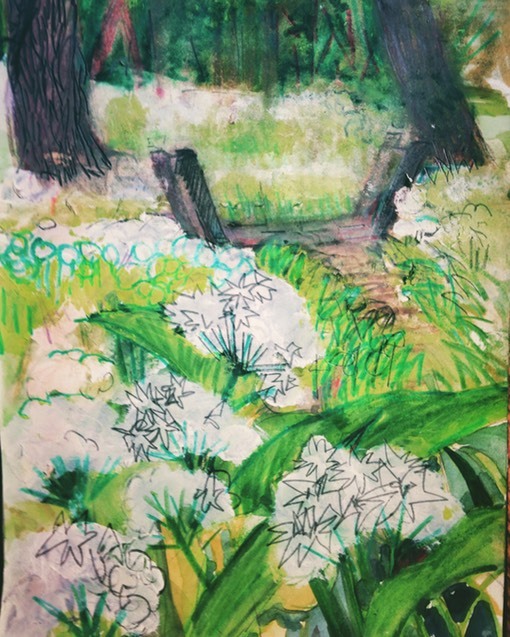 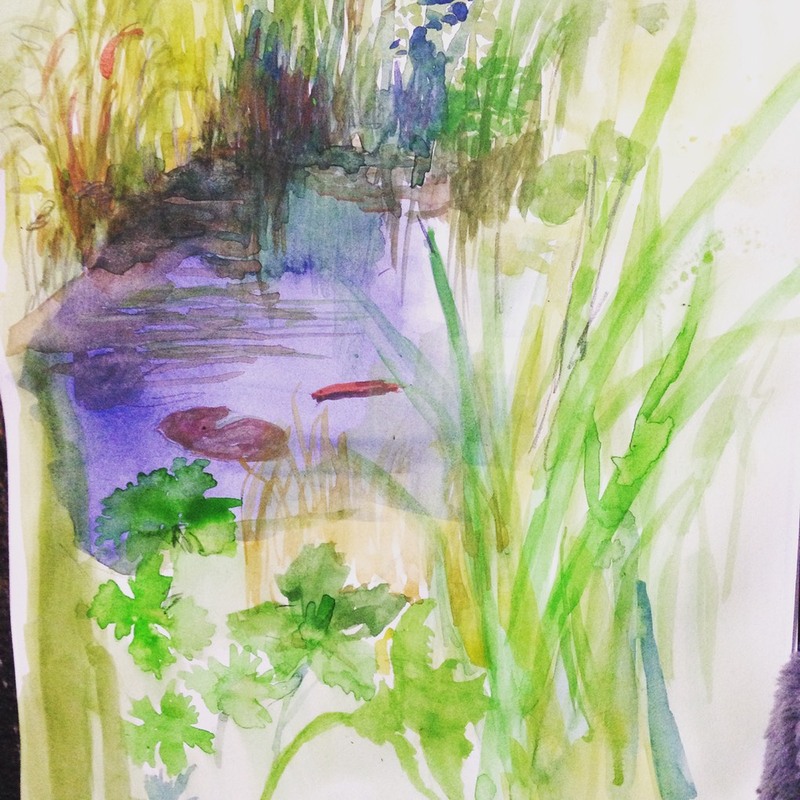 Using my sketchbook, inspired by Hockney. 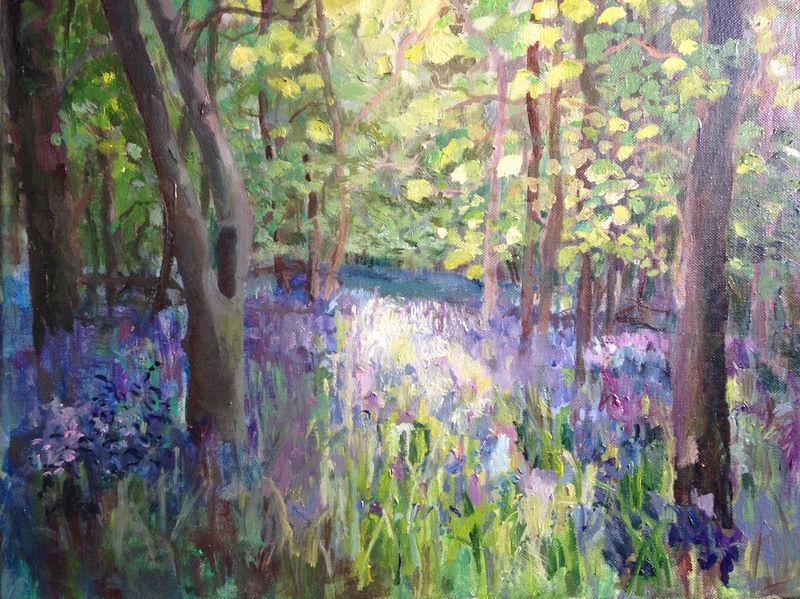 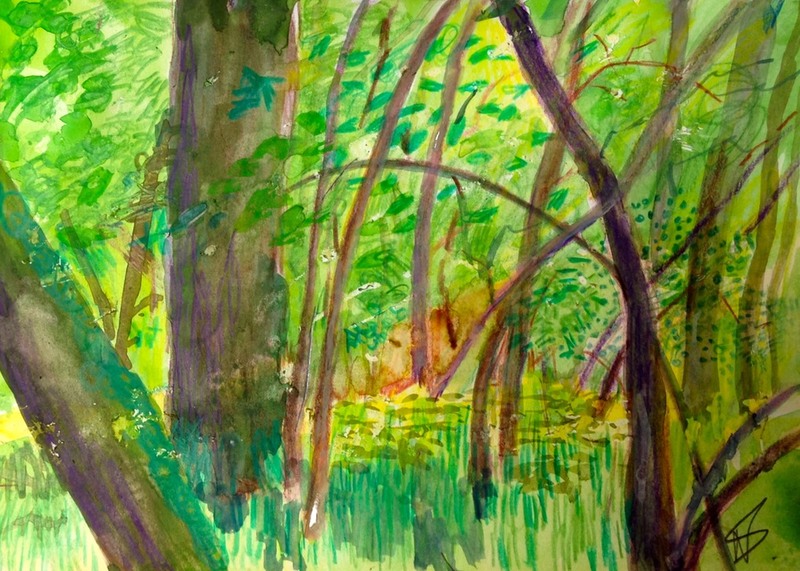 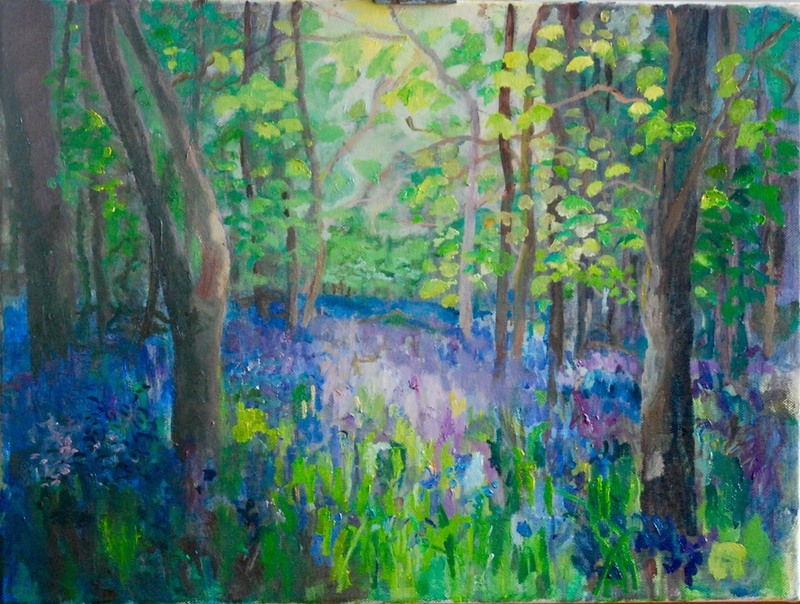 Bluebell woods, I wanted to capture the colours of Spring. 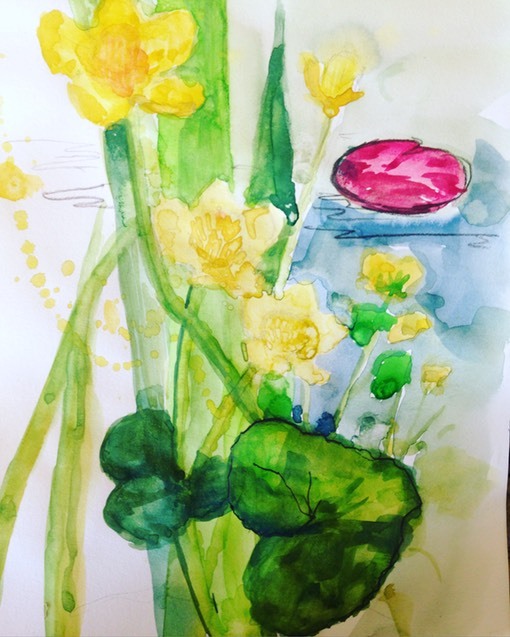 It’s beautiful with the sounds and smells of Spring, my favourite time of year.